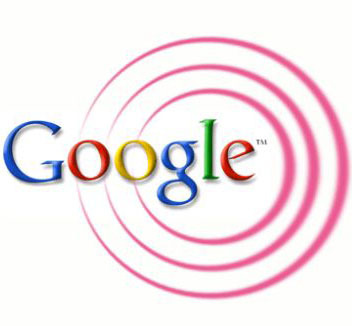 Google has filed a patent today for something called “Flexible Communication Systems and Methods.” The premise is that a mobile device will automatically be able to detect the cheapest Wi-Fi, WiMax or cellular plan in any given location. Depending on where you are, your connection will come from various providers. If anything, this disrupts things a little bit more. By forcing the carriers to adopt a Lending Tree type mentality, they will compete for your services even more. “Hey, we can give you 3G speeds here for $X per GB! Would you like to use our service?” Cable and DSL companies should be worried too. That Clearwire partnership also involves Time Warner, Comcast, and Brighthouse. Maybe you get your cellular service through AT&T, but your data device bounces around from one company to another.